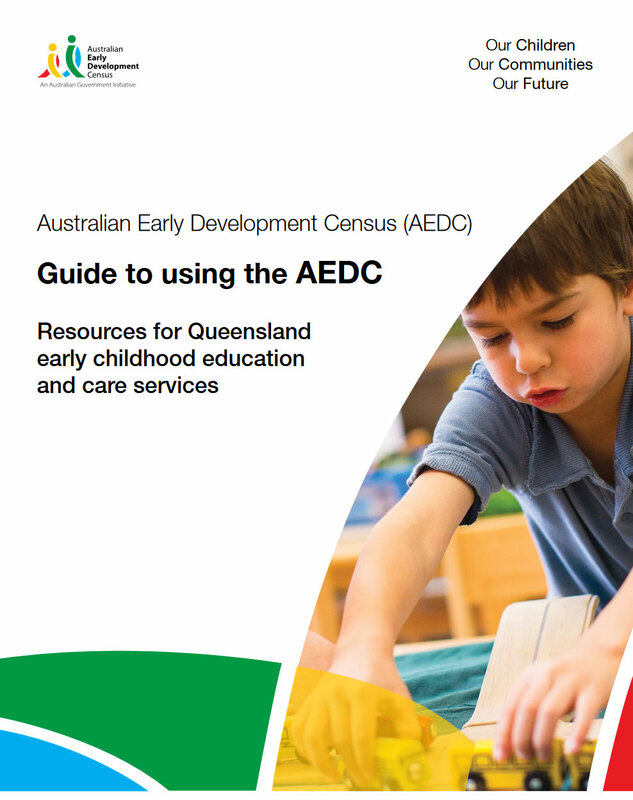 Choices Family Day Care & Regional Choice FDC have examined the AEDC data. At a service level, the AEDC data has informed practices and programs. It has been identified that within our area, support is needed in each of the domains, and, we are working closely with community and professionals to commence an Early Intervention Program within our service.